The launch of the China-backed Nicaragua Canal project is set to spur the economy and potentially turn the country into a Central American trade hub. “This is a project by the young, for the young. That’s why Nicaraguan youth today welcome Wang Jing, to fill him with the strength and the vitality to continue making progress towards the success of this great project,” said Laureano Ortega Murillo, adviser of PRONicaragua, which promotes foreign investment in the country. HK Nicaragua Canal Development Investment Co Ltd (HKND Group) is controlled by Wang Jing who was present at the launch on Monday in Managua. The canal project would generate over 35,000 construction jobs, claims President of the Nicaraguan Chamber of Construction Benjamin Lanzas. Green groups are concerned the large-scale project might harm the ecosystem. 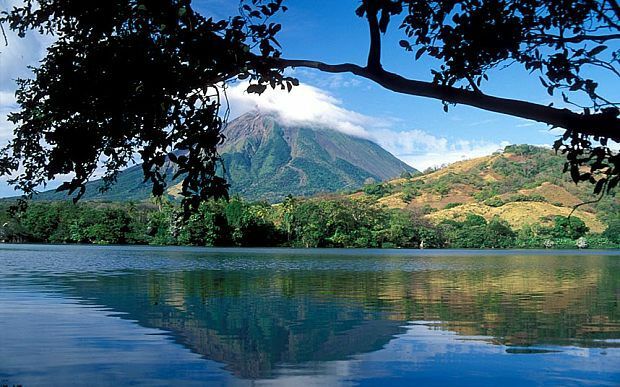 The route of the canal linking the Atlantic and Pacific oceans will pass through Nicaragua Lake, a more than 8,000-square-km body of freshwater that is Central America’s biggest lake and the 19th largest in the world. “As to the sacred topic of environmental protection, we can say that in the past two years, each member of our team has been able to get to know, protect, develop and make proper use of the wildlife,” said Wang Jing the enigmatic businessman behind Nicaragua’s Interoceanic Grand Canal. The environmental impact study of the project is expected to be completed by the end of the first quarter of 2015 when the tender for the preliminary design of the project would be offered.